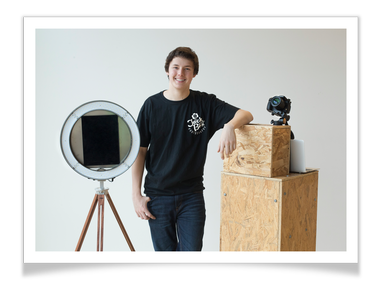 HAVE A PARTY OR EVENT WHERE YOU WANT TO EASILY SNAP GREAT PICS OF ALL OF YOUR GUESTS? 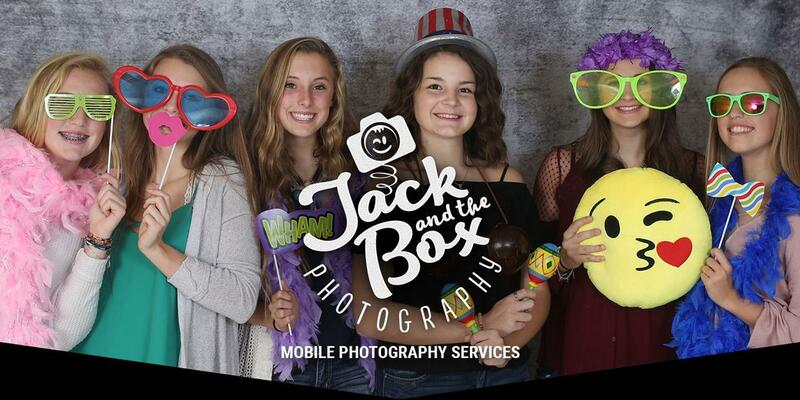 LOOK NO FURTHER THAN JACK AND THE BOX PHOTOGRAPHY! These open-air “photo booth services” may be compact, but the unique designs allow groups of people to be in one photo all at the same time. 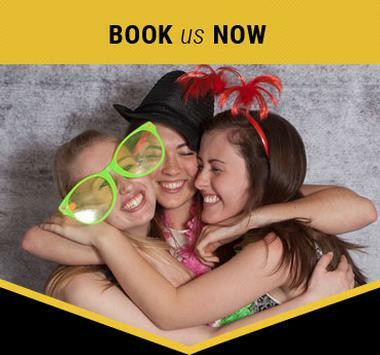 Choose from a more traditional photo booth look or now, Jack has added Jack's GIF Machine, the only one in the area. This party machine creates animated gifs and sends them right to your smart phone! With this machine, you will create laughter that your friends will be talking about for months! 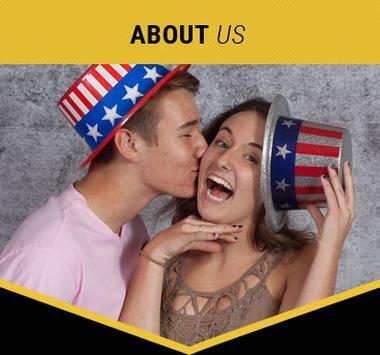 We invite you to learn more about how your next party or event can come alive with TWO very cool photo and .gif options! 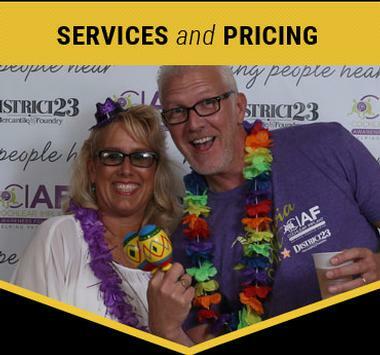 Serving the Springfield, IL area, we are thrilled to be able to bring the life to your party!